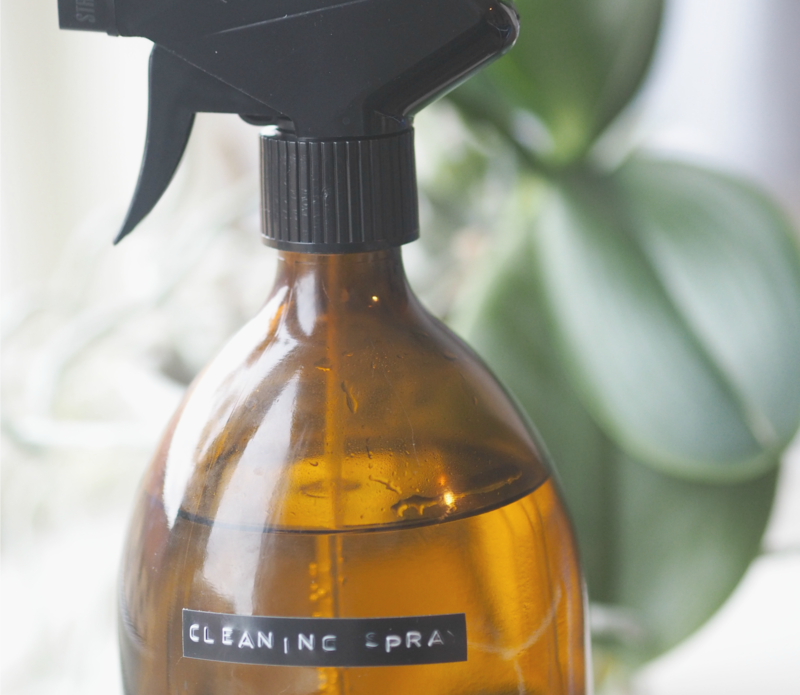 If you’ve been following along in here for a while, then you know that I’m in the process of switching things out as I go for more sustainable options. Just search for “switching to” in here and you can see some of the switches I have made, everything from menstrual cups, to stainless steel straws, to reusable cotton pads. This time it was time for laundry detergent to get switched out. 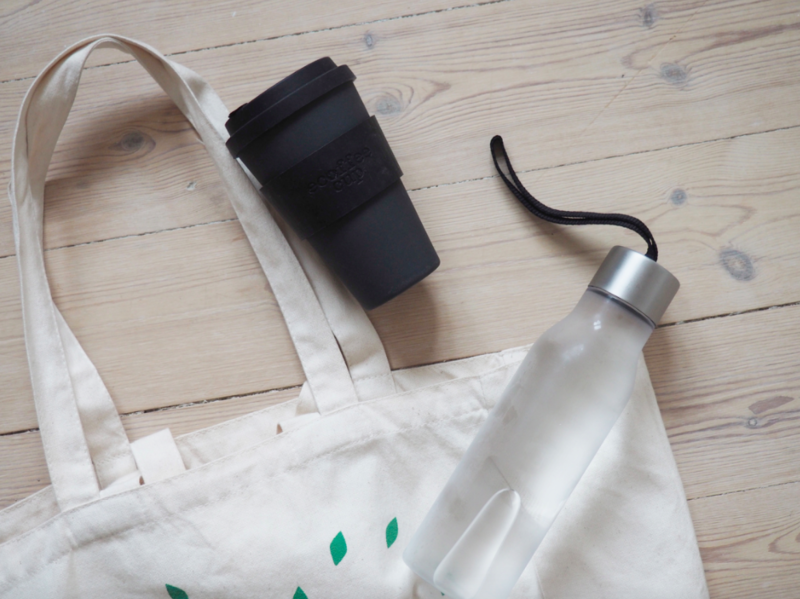 I was already using a more ecofriendly one from Ecover, which I’ve actually written about here, but I am trying my best to reduce plastic in my household, and when I found an alternative I thought it was time to switch. And the alternative is: soap nuts! 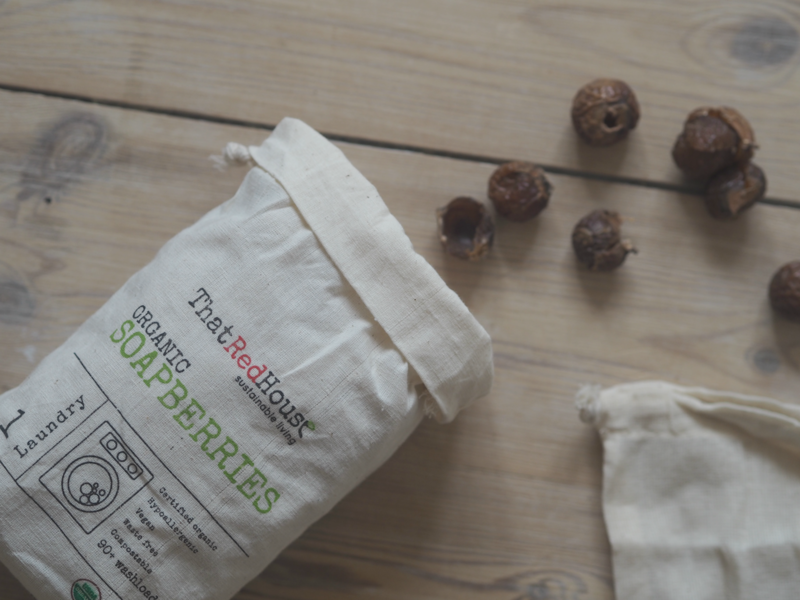 Now you might think, what on Earth is soap nuts? 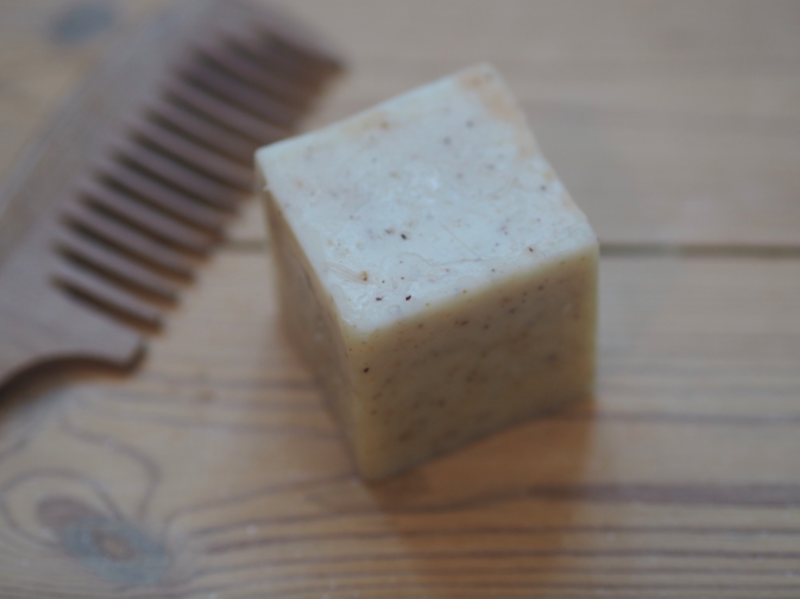 It’s basically, as the words says, nut shells which you can use as a soap to wash your clothes with. When you buy them you buy a big cotton bag with many small soap nuts in it and then you also get a little small cotton bag. Then when you wash your clothes, you just put 4-6 soap nuts into the little cotton bag and throw it in the washing machine together with the clothes, and voila clothes is clean! 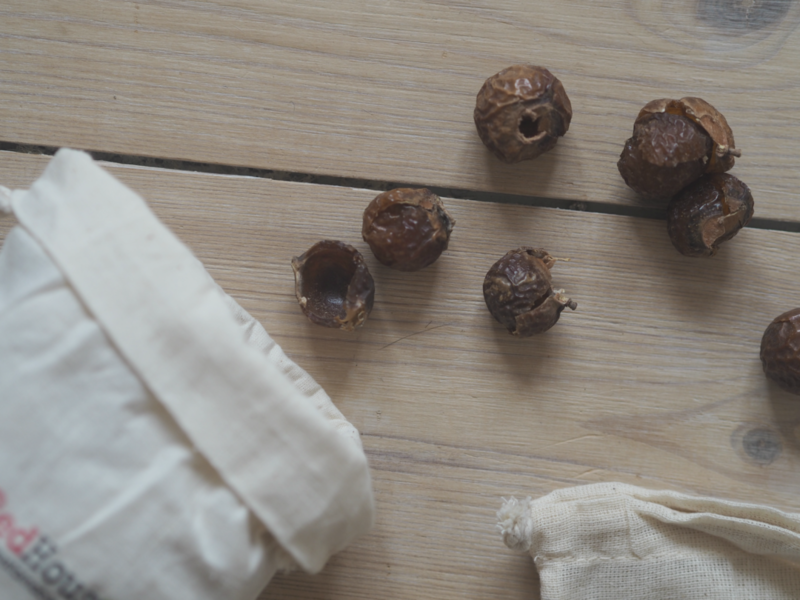 A bag with 4-6 soap nuts can do around 4-5 washes and then you just take out the soap nuts and compost them, and replace the old ones with some new ones. What does ‘supporting local brands’ mean? It means that you support brands that are local to you. So very simply put; if you live in Denmark, then supporting local brands means supporting Danish brands, or brands which are very close to Denmark. It is good for your nations economy to support many smaller, local brands. In that way you ensure that people in your country have a job and that makes the economy go around (read a more in-depth article about that here). There is, of course, also the more environmentally friendly aspect, that the goods you buy don’t have to get transported across the globe (either by plain or ship or whatever means of transport) when you buy locally, instead it can get transported by trucks/the local mail – and if you live close to the physical stores, you can just go there yourself and buy the things. Another thing I love about supporting smaller, local brands is that you can very often “feel” the person(s) behind the brand, their vision and their passion. Often times, you can actually meet the owners/creators behind the brand in a physical store or get in contact with them, and I really like that. You can sincerely feel that these people wants to make a difference, and that is beautiful and inspirering. So just a little recommendation for you is to seek for the things you are searching for in smaller, local businesses. 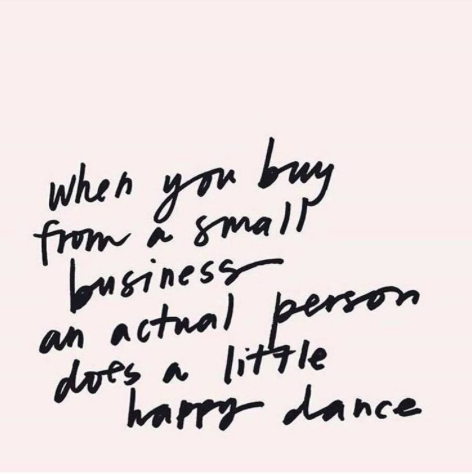 This does not mean that all that I personally buy is from small, local businesses, but I prefer supporting local brands if I can find what I need from these. I truly love to discover new Danish brands (which have the environment in their hearts), I find it very inspirering. Miild make-up, LØS market, Isangs, Gritt & Borris, Atelier Aarhus, Aiayu, Woron, Dilling Underwear, Yogamii. Do you have any favourite local brands? It’s been forever since I last shared an ‘interesting things’ post. But sometimes there just isn’t that much inspiration, and then I’d rather just wait until I have some than just share something which I don’t really find that interesting. I hope you can find some inspiration in the 3 things I want to share with you today. And, remember, if you have found anything interesting (links, articles, videos, documentaries, books etc.) please just share them with me, I would love to know! 1. UN environment #CleanSeas Break-Up PSA: “it’s not me, it’s you” video about breaking up with plastic. I love this, it’s hilarious – and yet also something we all need to take seriously to protect our seas, and our Planet. I love that the UN has made this video! 2. 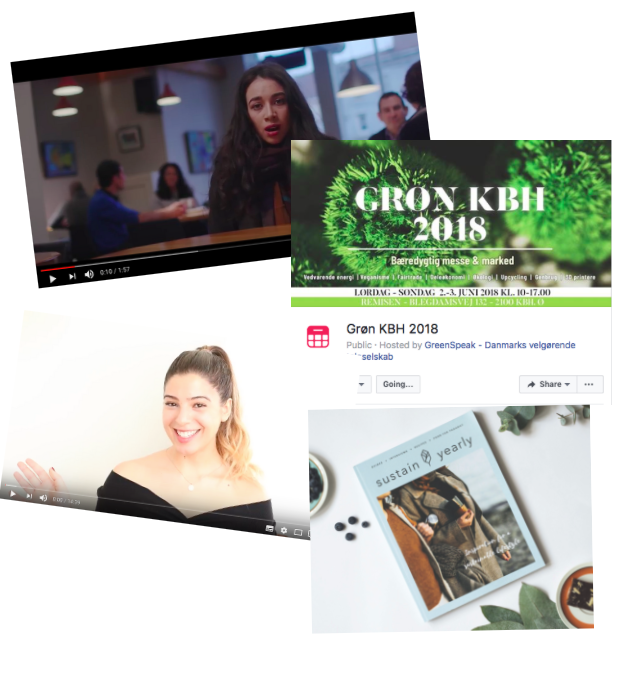 Grøn KBH 2018 – det grønne teleselskab GreenSpeak afholder igen i år en grøn/bæredygtig messe fra d.2.-3. juni på Remisen. Jeg nåede ikke med sidste år pga. eksamener, men håber at jeg i år kan nå at smutte ind forbi, for det er et skønt koncept! As you might know I’m in the process of slowly switching things out in my everyday life for better and more sustainable alternatives. And a dish brush might seem like such a simple thing to switch, and it is, the only problem was that when my boyfriend and I moved in together in our apartment 2,5 years ago we went to IKEA and bought 2-3 plastic dish brushes because then we “didn’t need to buy those again for the next long time”. So the problem came when I wanted to switch to some more sustainable household things, because then I, of course, didn’t wanted to throw out our existing plastic dish brushes, so I had to wait until we had used them all up. 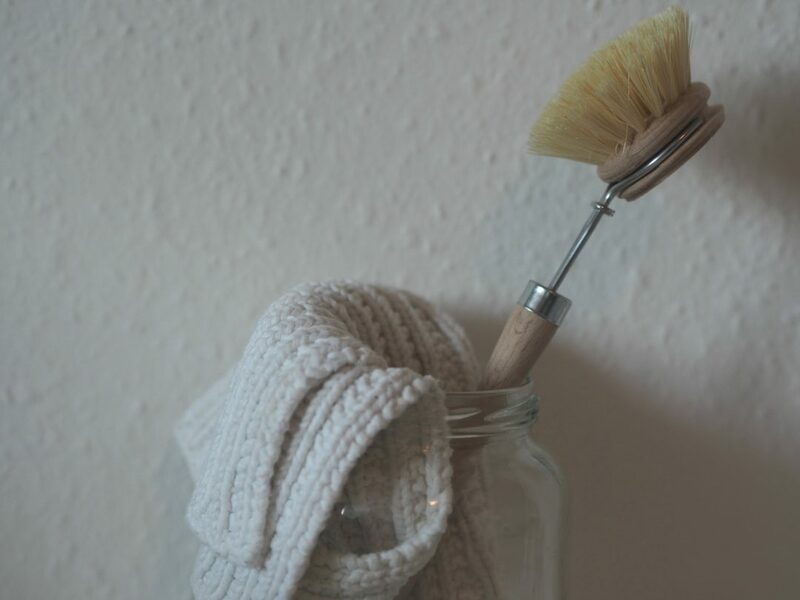 But, now it is finally time to switch to a wooden dish brush. And I gotta admit, I find them so beautiful. 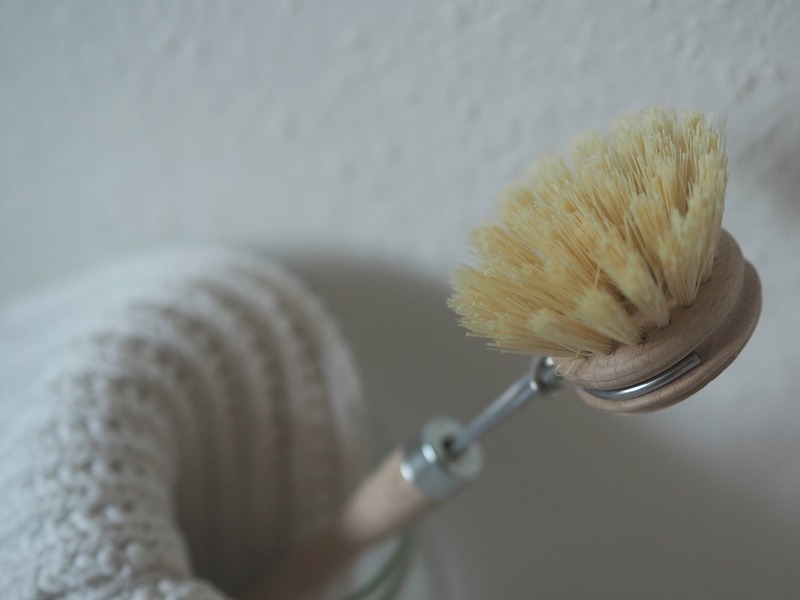 And just like with the bamboo toothbrush, it is such an easy and simple thing to switch for a more sustainable one. A year ago I did not care about garbage sorting at all, and it was never really something I had done before. I was used to just throwing everything I used into one big garbage can and then not think about the trash ever again. But wow, things have changed. Ever since I discovered the whole “zero waste” movement, I’ve learned so much about trash and how it pollutes the Planet. “Did you know that Denmark is the 2nd highest garbage producing country in Europe? With around 668 kilos trash per person per year in Denmark. Not really something to be proud of. So, what is garbage sorting? 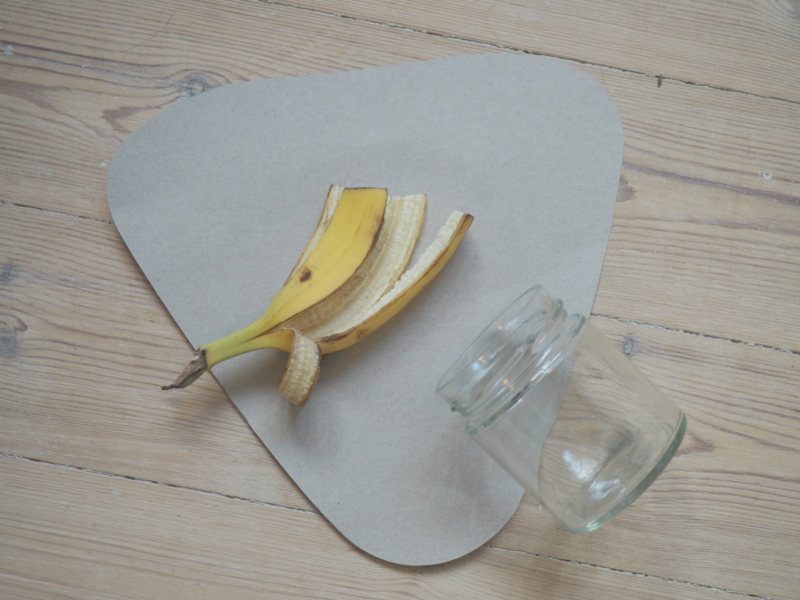 In all its simplicity, it means that you sort your garbage, instead of throwing everything into one big trashcan. Why should you sort your garbage? I will admit, it does take a little bit longer than just throwing everything into the same trashcan, but it makes a huge different. Because then it can be recycled and reused, instead of just ending up in landfill and pilling up. 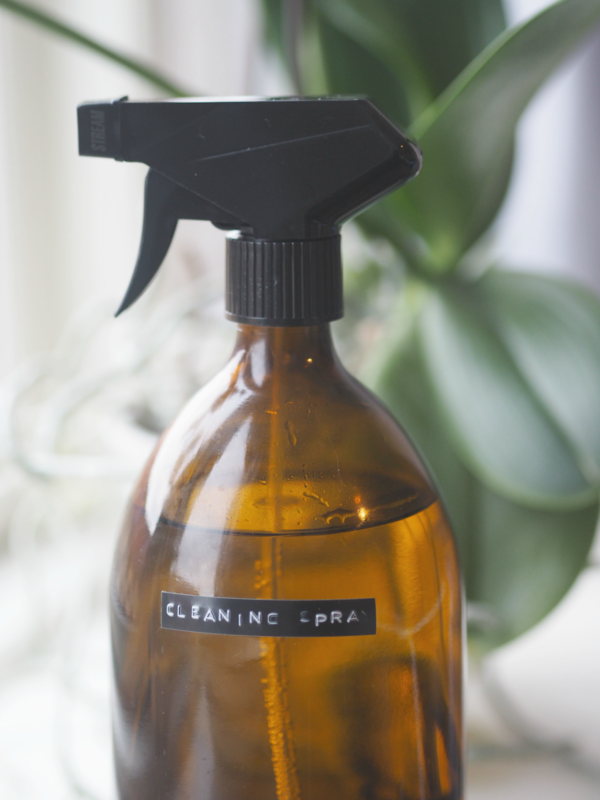 If you live in Copenhagen you’ll most likely have access to sorting your trash into: glass, metal, plastic, cardboard, paper, electronics and bio-waste (compost). 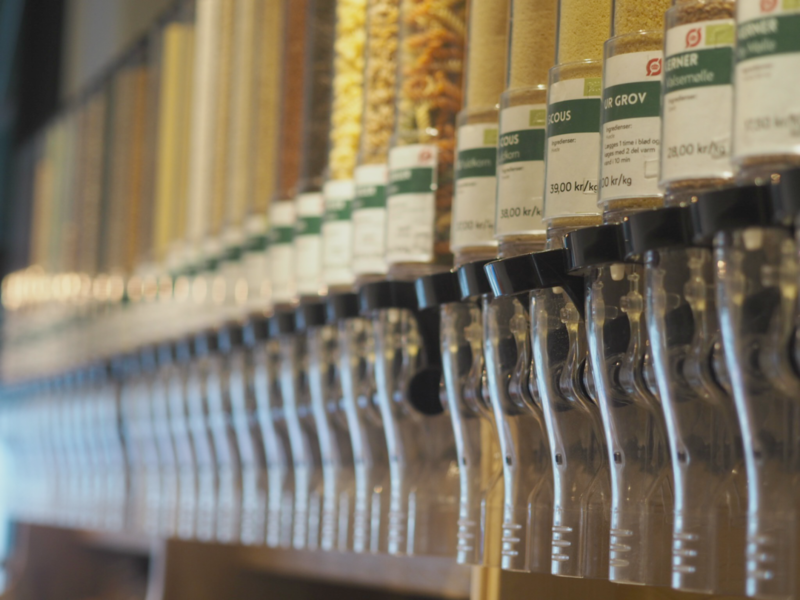 If you are in doubt about what category you should sort something into, then you can find information on this site, or join the Zero Waste Danmark facebook group and simply just write and ask, people are so nice and wants to help! Hvis du ikke allerede kender til Sustain Yearly, så er det et skønt magasin med fokus på hvordan man kan leve mere bæredygtigt hele året rundt. Magasinet blev udgivet for første gang sidste år i Danmark, og i år er drømmen at det skal udgives både på dansk og engelsk, så det kan nå flere mennesker. Men, magasinet bliver kun en realitet hvis det bliver støttet nok igennem kickstarter kampagnen. Du kan altså derfor gå ind og købe dig et eksemplar (eller flere, det er en skøn gave at give!) og derved være med til at støtte kampagnen og sørge for at magasinet kan komme ud til en masse mennesker og inspirere dem til at leve mere bæredygtigt. Jeg håber at du vil være med til at støtte Sustain Daily og deres fine magasin. Hvis du køber magasinet igennem dette link* så får jeg en procentdel af salget, og du støtter derved både magasinets tilblivelse, samt mig. 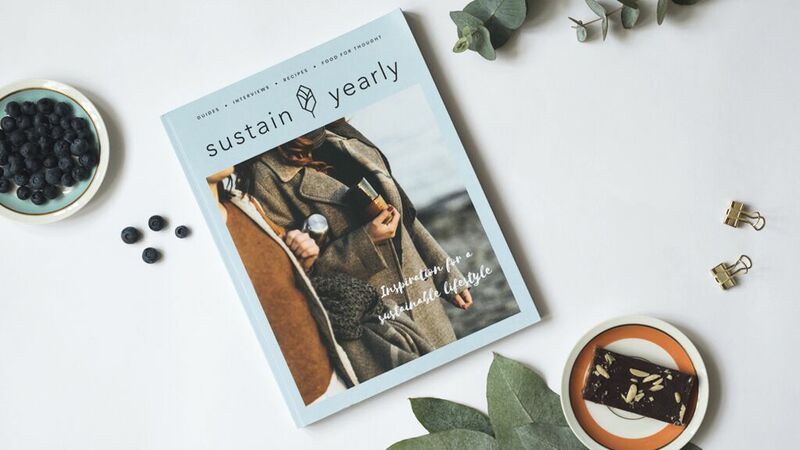 If you don’t already know about Sustain Yearly, then I can tell you that it is a lovely magazine with focus upon how we can all live a more sustainable life all year round. The magazine was published for the first time last year in Denmark, and this year the dream is that it will be published in both Danish and English, to reach more people. But, the magazine is only going to be a reality if it gets funded through the kickstarter campaign. You can buy a copy (or more, it’s a lovely gift idea!) 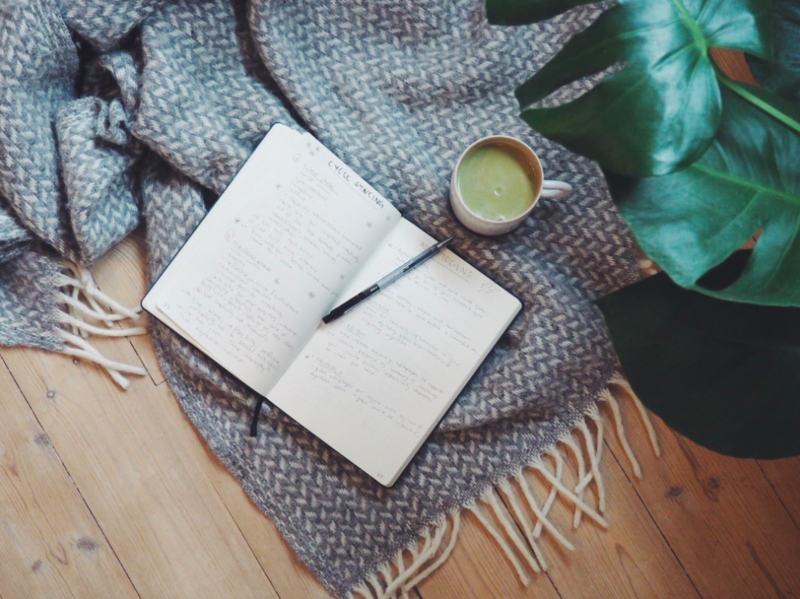 and thereby support the campaign and make sure that the magazine will become available for lots of people and inspire them to live a more sustainable life. 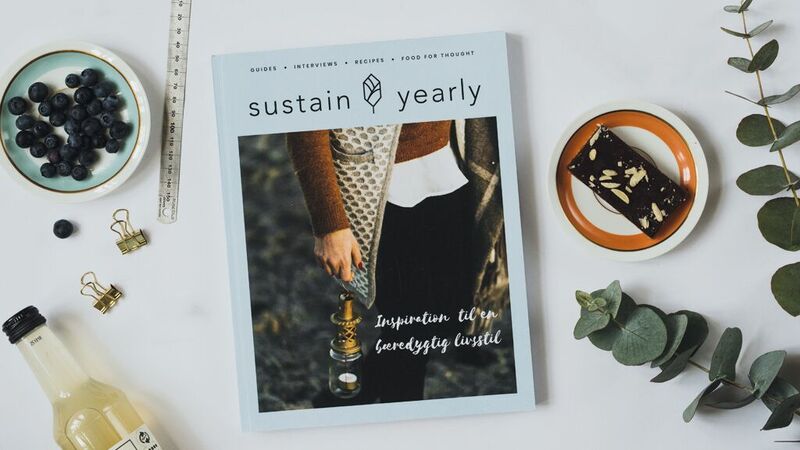 I hope that you want to support Sustain Daily and their beautiful magazine. If you buy the magazine through this link* then I’ll get a percentage of the sale, and you thereby support both the magazine and me.